LUXURY HIGH-RISE LIVING AT ITS BEST!!! This Elegant, yet Comfortable Living Area has a spacious and open feeling. Two bedrooms and two baths, large living/dining area and eat-in kitchen. Luxury living with a beachy flare! 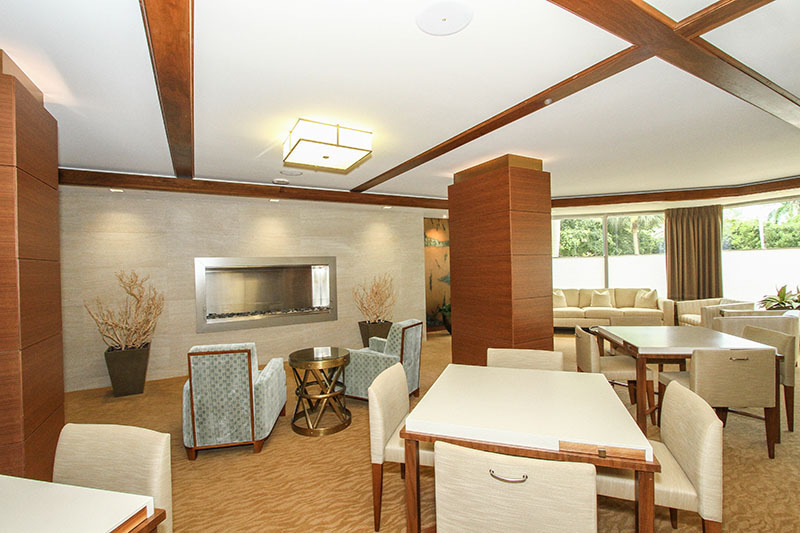 Enjoy the beautiful Gulf breezes from this 11th floor residence with beautiful views overlooking the bay. Great time of year to enjoy the beautiful decorations of the holidays! Monaco Beach Club is located just off the beach in the beautiful location of Park Shore. Walking distance to Venetian Villages restaurants and shops. 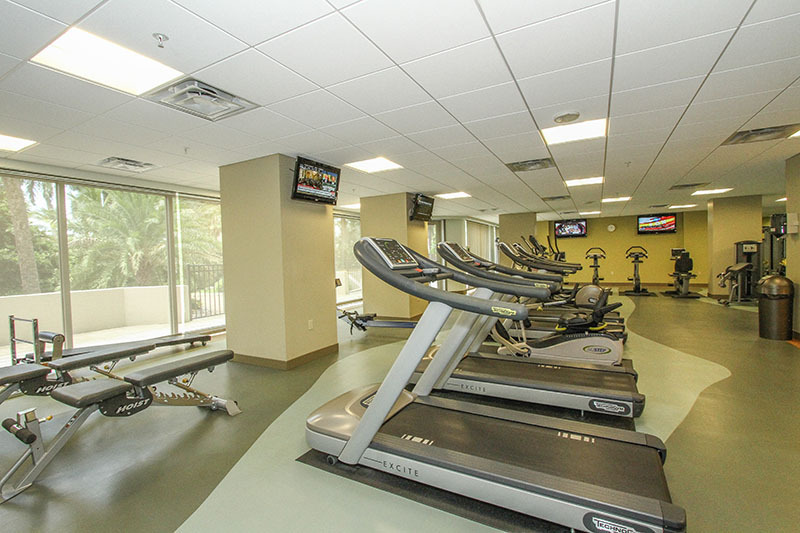 Amenities includes tennis, exercise facility, pool and of course, our beautiful Naples Beach. You not only have a short, easy walk to shopping and fine dining in Naples magnificent Venetian Village but it's just a short drive to Olde Naples, Mercato, and The Waterside Shops. Property is being offered furnished on an annual basis only.